Pieter Brueghel the Elder and workshop, The Resurrection, ca. 1563, private collection, Belgium. 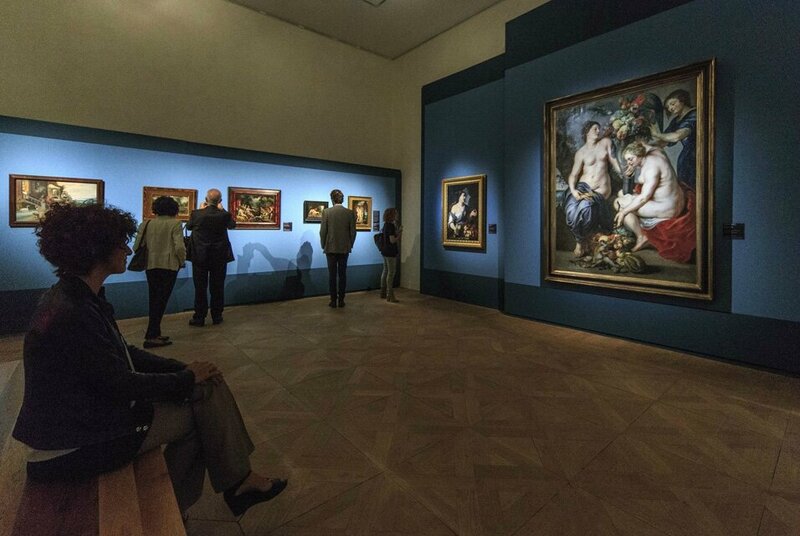 URIN.- The exhibition is dedicated to the Brueghel dynasty, inventors of a way of painting that quickly became the "trademark" of excellence in painting in a dynasty active for more than two centuries. 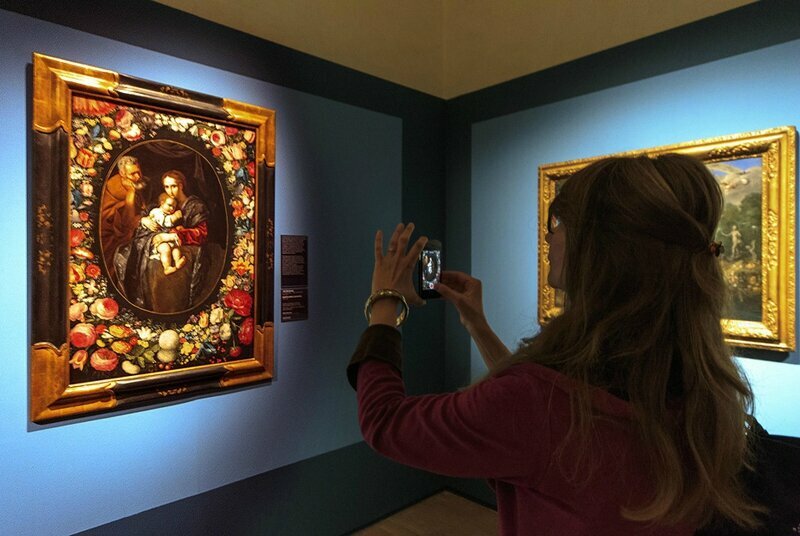 Following its major success in Bologna, the exhibition is on view in the Rooms of the Arts of the Reggia di Venaria from 21 September 2016 to 19 February 2017. The works on display tell the story – over a period of more than 150 years – of five generations working during the sixteenth and seventeenth centuries, and analyse the realist revolution championed by the brilliant founder of the family, Pieter Brueghel the Elder, followed by his sons Pieter Brueghel the Younger – who echoed his father's success with works such as the Outdoor Wedding Dance (1610 circa) and The Bird Trap (1601) – and Jan Brueghel the Elder, also called the "Velvet" Brueghel for the extraordinary perfection of his brushwork. This collection is an exciting journey into the seventeenth century in search of the visionary genius of five generations of artists who – together – epitomized the style and tendencies of the golden age of Flemish painting like no one else before or after. 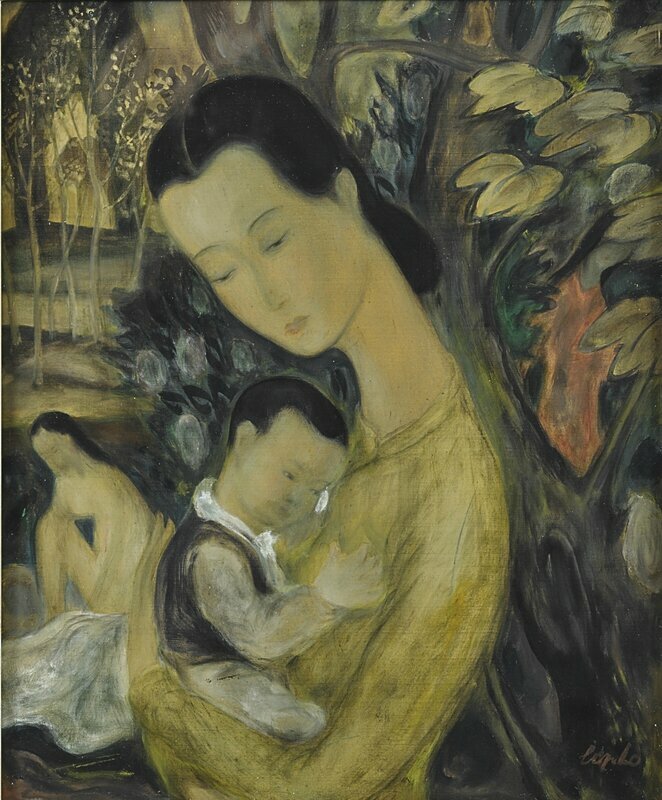 But the path of the exhibit is also meant to invite the visitors into a playful, interactive experience; viewers have a chance to experience close-up the subjects of Nature so often represented in the artworks, peek into the secrets of the men, and – for example – "attending the peasant wedding”. 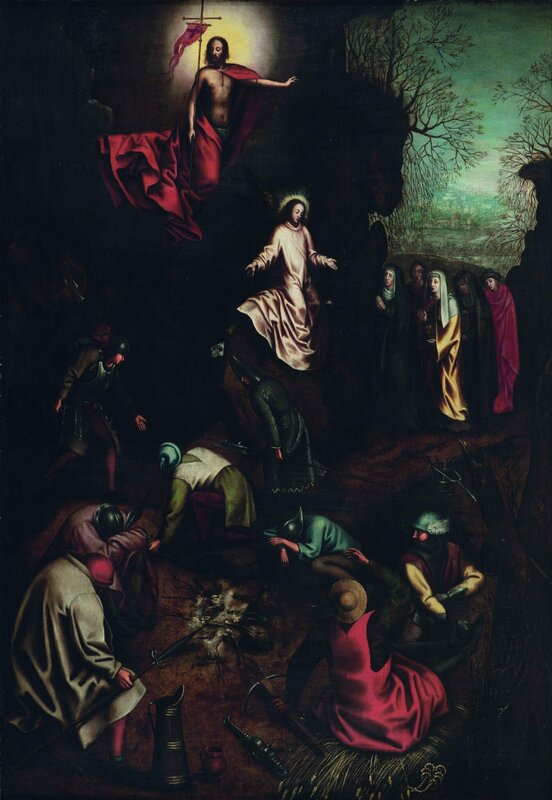 For the exhibition's stop in Turin, important new elements include several works from the mid-sixteenth century, Pieter Brueghel the Elder's most active period. In Antwerp, this founder of a dynasty – in addition to being appreciated as a radical innovator on biblical themes – is also known and praised for the quality of his depictions of everyday life. Mighty Nature – looming over man, who is so often bent and subjugated in the face of its power – fully takes on the role of the real driver of human history. Nature is depicted with a visual richness, an attention to detail and a compositional beauty never before seen in the history of painting, as in the meticulous and detailed Landscape with the Parable of the Sower by Pieter Brueghel the Elder and Jacob Grimmer in 1557. An important selection of artists are on display – from Frans de Momper to Frans Francken, from Hendrick van Balen to Joos de Momper, to many others whose work contributed to creating one of the richest, most detailed and most fascinating pages in art history – along with members of the Brueghel family, true masters of detail and specialists in painting animals, flowers and objects. Pieter Brueghel the Younger, The Seven Acts of Mercy, 1616, Private collection, Belgium. 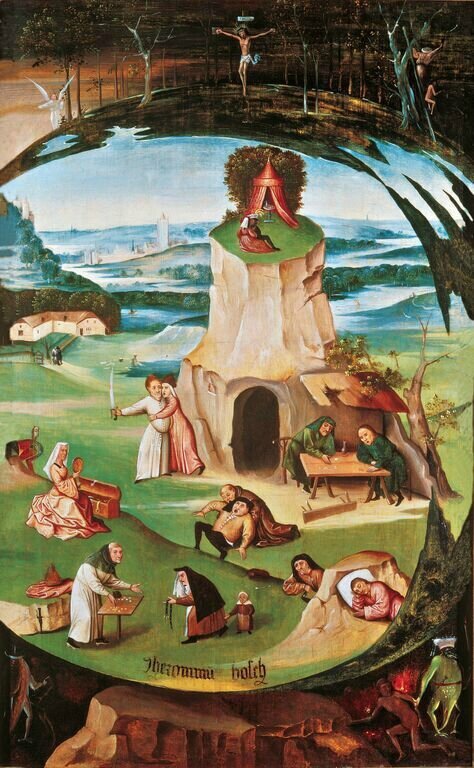 Hieronymus Bosch, The Seven Deadly Sins, 1500-1515, Geneva Fine Arts Foundation, Geneva. 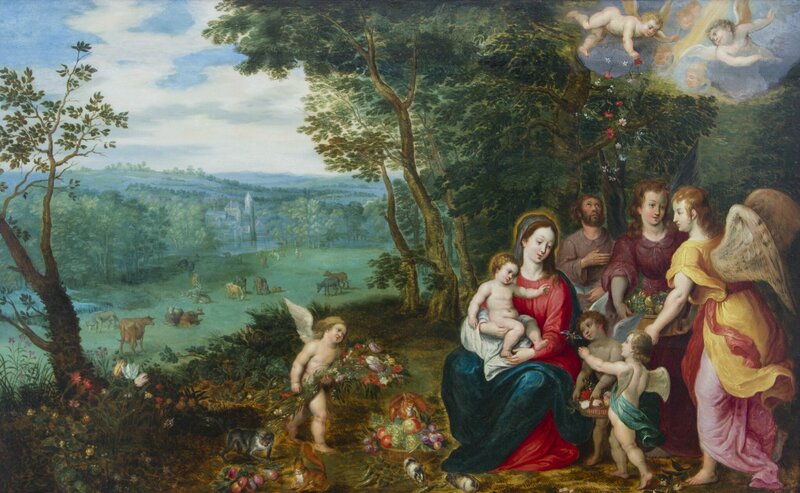 Jan Brueghel II, Rest on the Flight into Egypt, circa 1602-1605, Private Collection, Luxembourg. Pieter Brueghel the Younger, Trap for birds, 1601. Private Collection, Luxembourg. 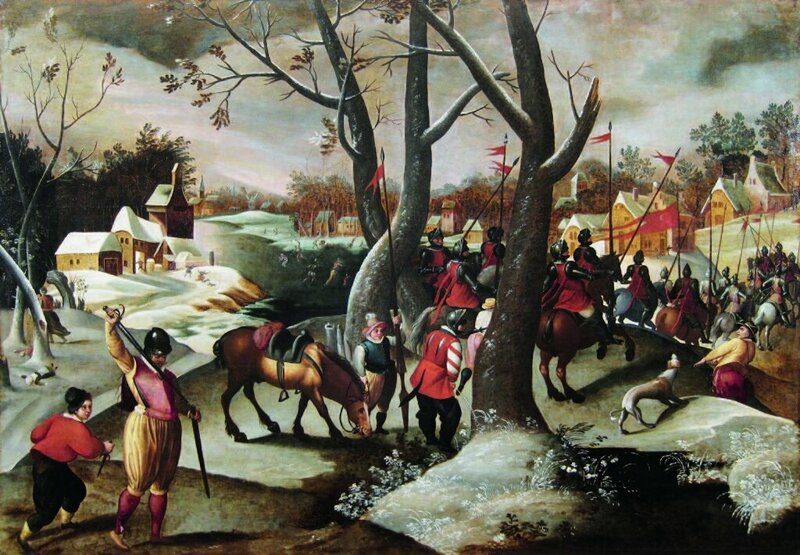 Marten van Cleve, Winter Landscape with the Massacre of the Innocents, ca. 1570, private collection, Belgium. Jan Brueghel the Younger, Peasants Returning from the Market, circa 1630, oil on copper inserted in panel, 12,7 × 15 cm, New York, private collection. 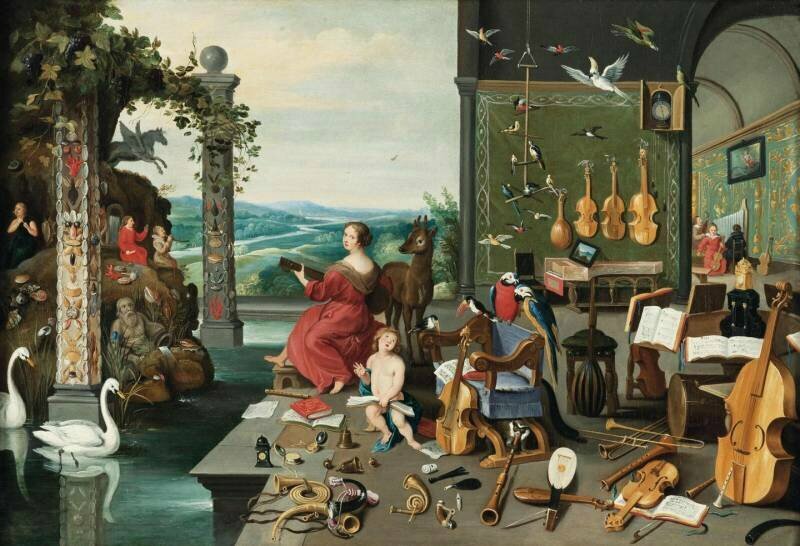 Jan Brueghel the Younger, The Allegory of Hearing, circa 1645 - 1650, oil on canvas, 57 × 82,5 cm, Genève, Collection Diana Kreuger. 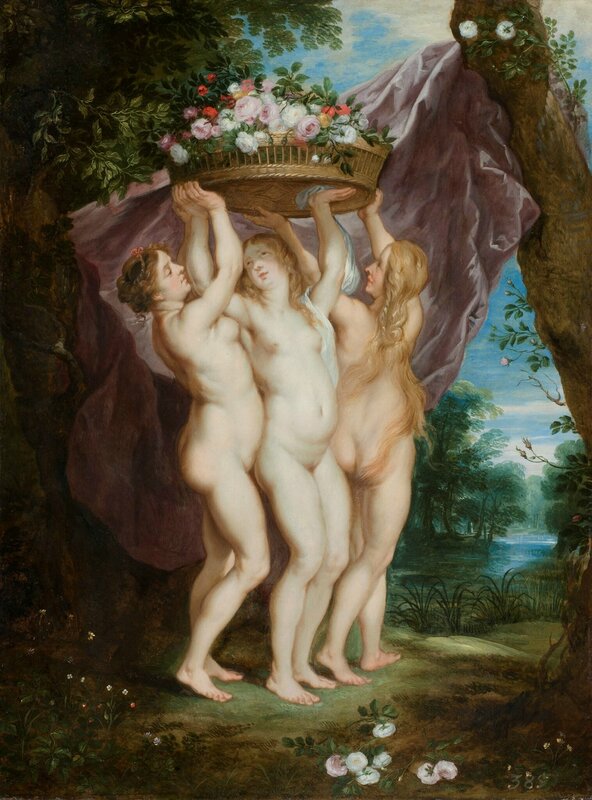 Jan Brueghel the Younger and Frans Wouters, The Three Graces with a basket of flowers, circa 1635, Private Collection, Luxembourg. In the painting on display it is easy to recognize the hand of Frans Wouters, who adopted the master's famous plasticism to realize the female figures, while Jan Brueghel with all his skill rendered the landscape and the large basket of flowers. 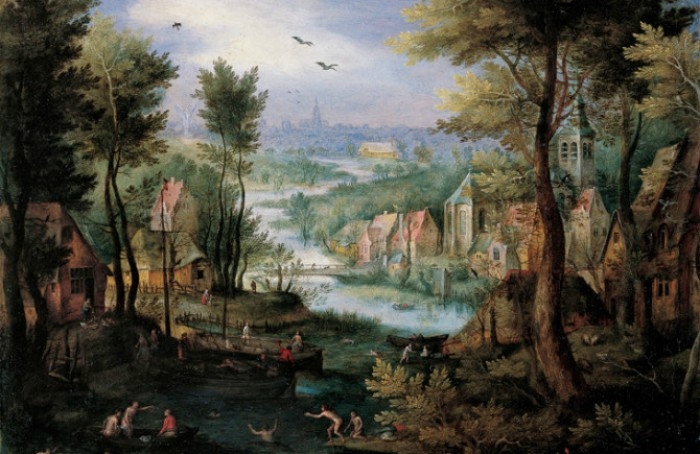 This moment was the apex of the splendour of the "Brueghel style" – with the details that shine with minute, luxurious touches, the dazzling colours, the imaginative vein – like in Sleeping Nymphs Observed by Satyrs (circa 1640) by Jan Brueghel the Younger and Jan van Boeckhorst – for which the Flemish school is known throughout Europe. 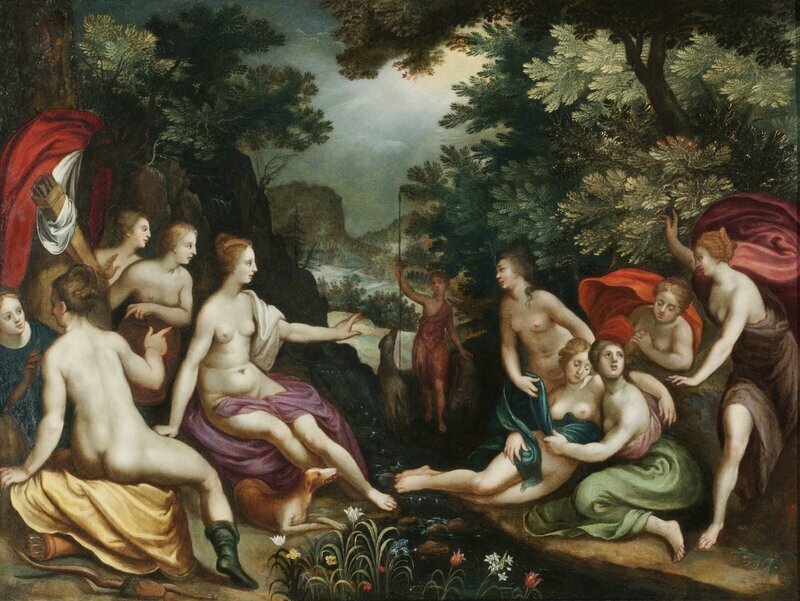 Franck Pauwels called Paolo Fiammingo, Diana, the Nymphs and Actaeon, ca. 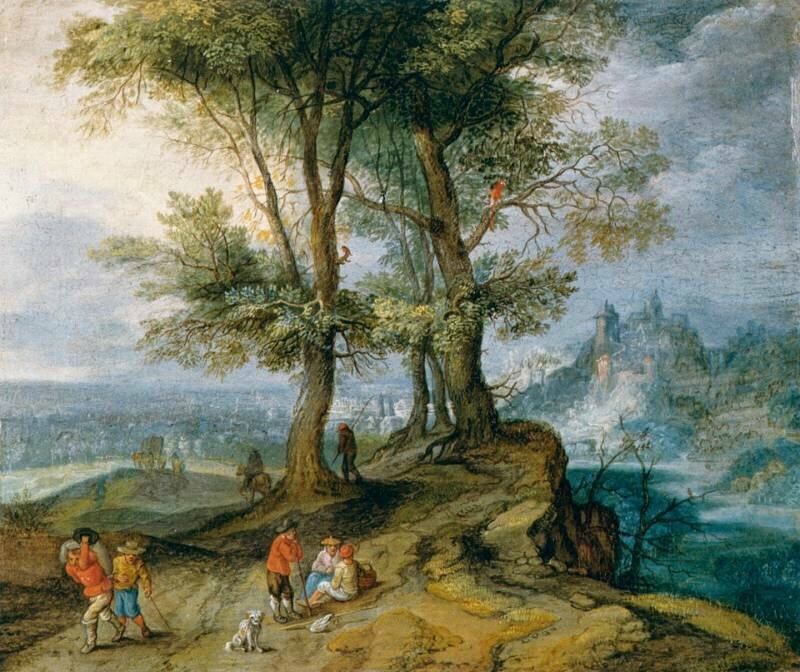 1580, Private Collection, Luxembourg. Ambrosius Brueghel, Still Life with Flowers, 1660 - 1665. Oil on canvas, 12.5 x 26.5 cm (each) Vermont, private collection. 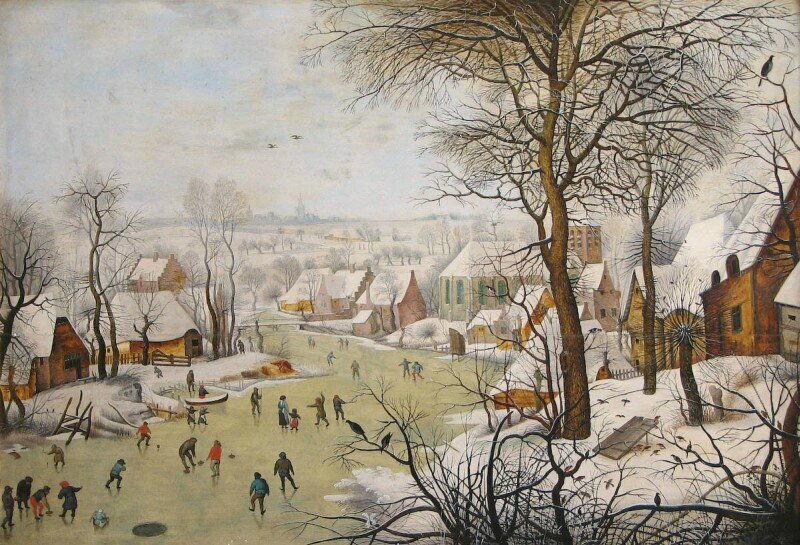 Ambrosius Brueghel. Still Life with Flowers, 1660 - 1665. Oil on canvas, 12.5 x 26.5 cm (each) Vermont, private collection. 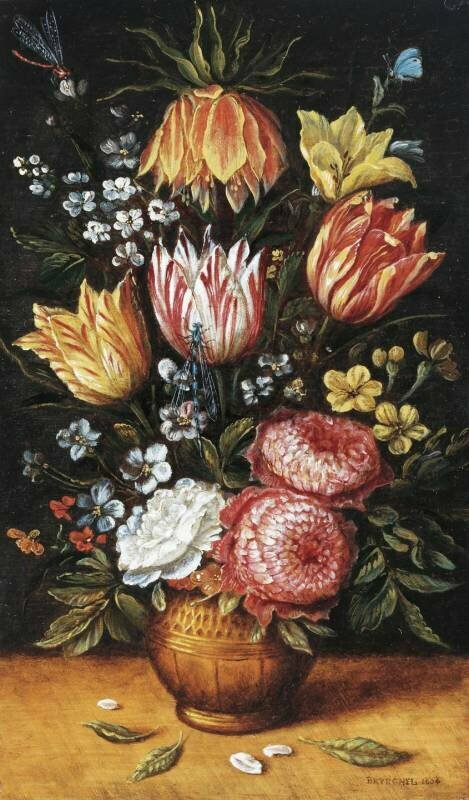 Ambrosius Brueghel, Vase with tulips and dahlias, ca. 1645-1650, private collection, Amsterdam. The Brueghels are narrators of stories and of reality. 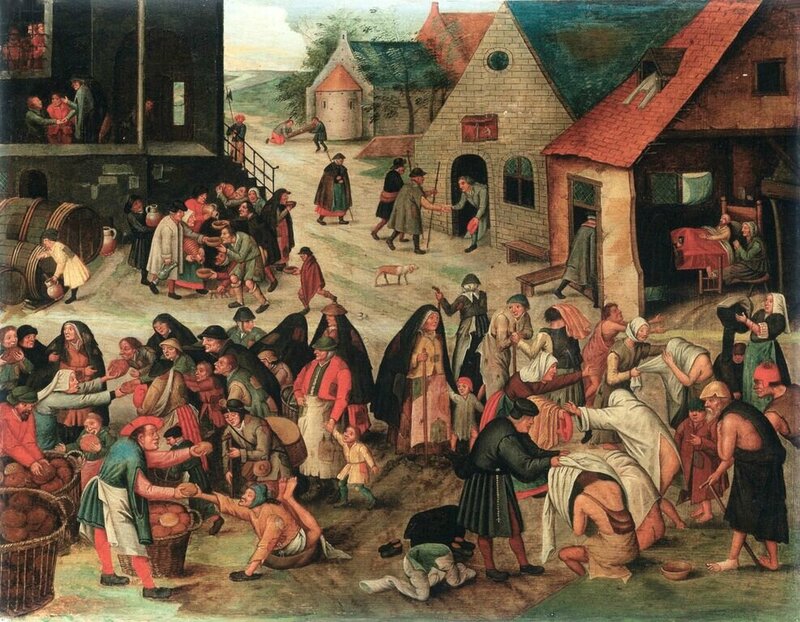 In their works, there is the story of real life – there are peasants bent over from the fatigue of living, drunks, beggars, characters seen only from behind and anonymous figures carrying on with the course of their existence, ignorant of and indifferent to the outside observer looking at the painting. The Outdoor Wedding Dance of 1610 and The Whitsun Bride by Pieter Brueghel the Younger (1620-1623) are artworks that exemplify this. The course of the exhibit comes to a close with Marten van Cleve's Peasant Couple Attacked by Robbers (circa 1576), now in Turin for the first tim. 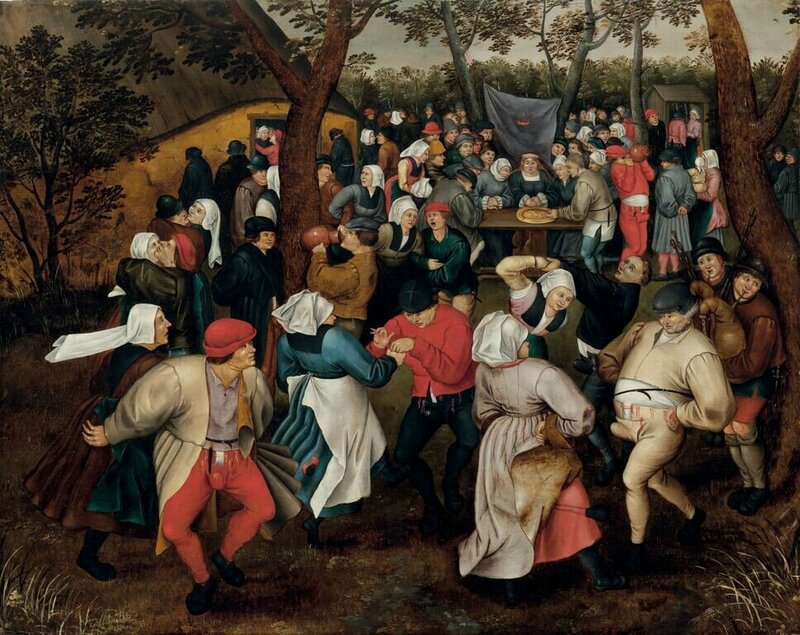 Pieter Brueghel the Younger, Bridal Dance outdoors, ca. 1610, private collection, USA. 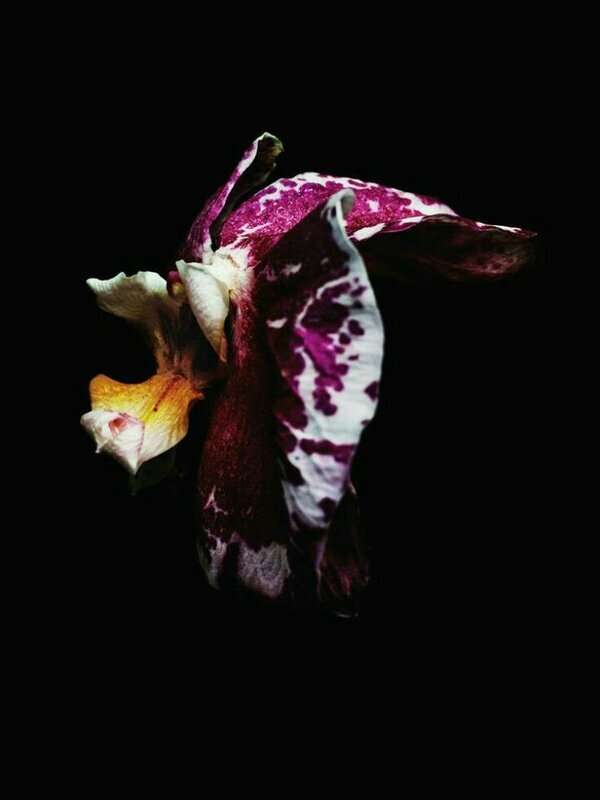 Very beautiful article. What a pity that he has shown many paintings that we have exhibited, as coming from the "Luxembourg private collection" , such as the Three Graces and Paolo Fiammingo.